Hurry, only 6 in stock! 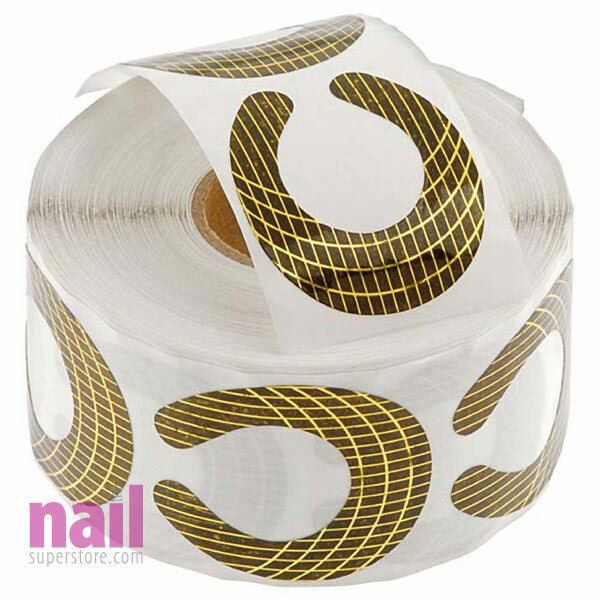 you should have this Acrylic Nail Form at your work station! Very versatile to use for sculpting, air brushing French manicures, nail repairs and more! Also works great as a guide for polishing to ensure a clean finish. Available in three sizes that will fit every nail shape. Product Comment: Works great as expected for doing my own acrylics. No creasing. Fits perfect.